This ultimate employee onboarding checklist will help you keep your onboarding process organized and on schedule. 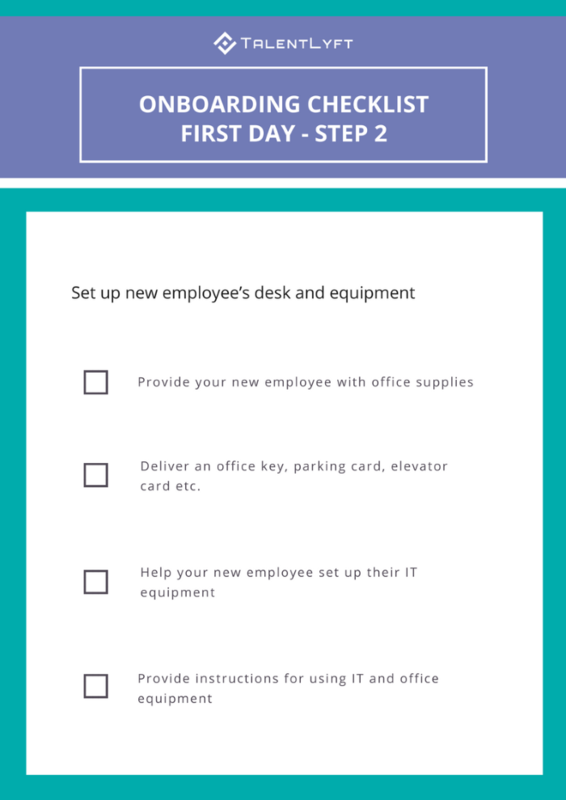 Use it to stay focused and ensure that you don’t overlook important tasks. 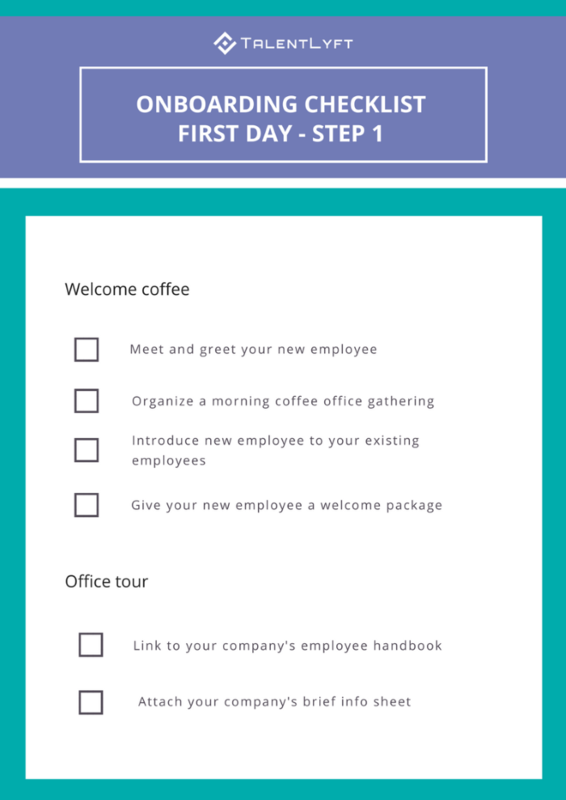 We also included thoughtful details to delight your new employees! 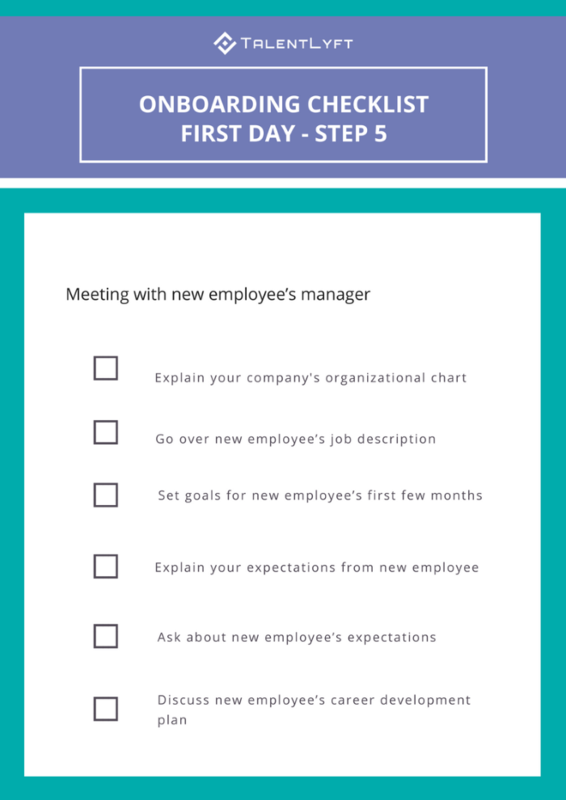 ➡️ Check out our step-by-step Guide on how to successfully onboard new employees. ➡️ Feel free to use our New employee welcome email template. 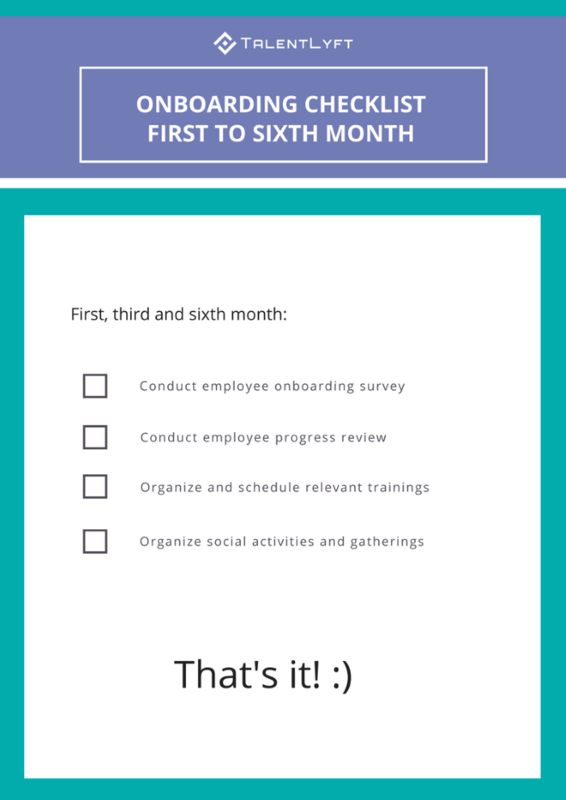 ➡️Check out the list of the most important Employee onboarding survey questions. ➡️Check out our blog post Top 5 employee onboarding tools. 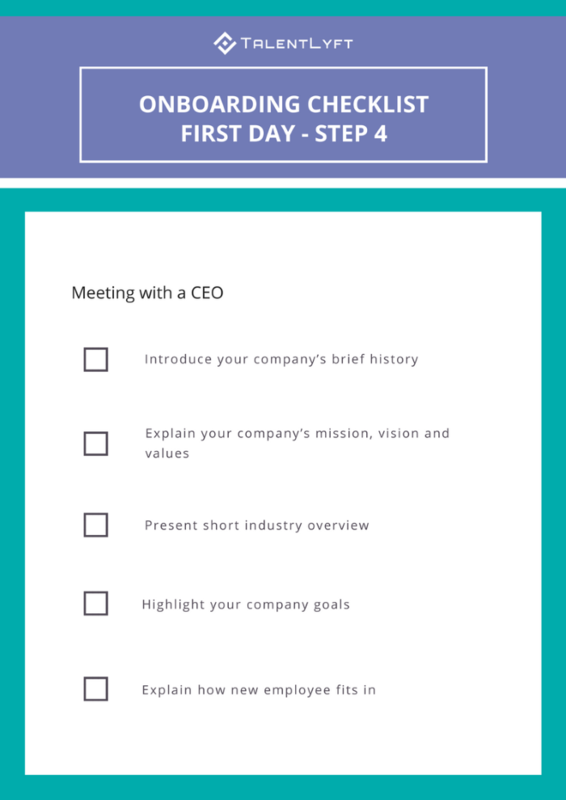 ➡️Check out our blog post Employee onboarding ideas and examples from experts.